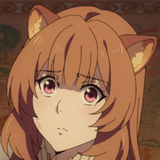 The fall anime announcements from Crunchyoll just keep on chugging along and Outbreak Company is the first of several new simulcasts to crow about today. 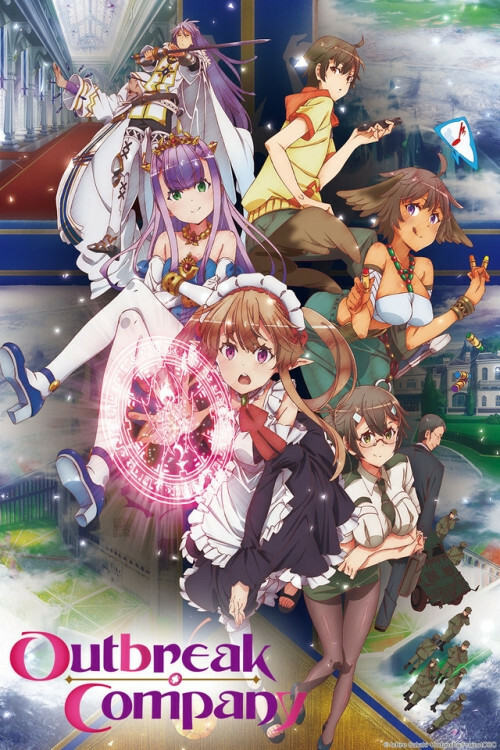 Outbreak Company is set to broadcast every Saturday starting on October 5, 2013 at 10:00pm Pacific Time for its premium members, with free members able to watch one week later. 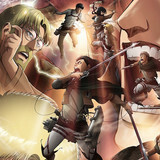 More information can be found on www.crunchyroll.com/outbreak. Based off of a light novel series of the same name and written by Ichiro Sakaki, with illustrations by Yugen, Outbreak Company stars Shinichi Kanou, an otaku with an impeccable knowledge of all things “moe”. 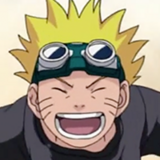 One day, he finds himself transported to a fantasy world and is given a quest to enhance cultural exchange as a “moe missionary”! 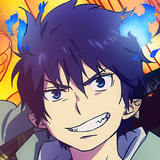 Natsuki Hanae, also in this season’s Nagi no Asukara as Hikari Sakishima, stars as the main character Shinichi, with Suzuko Mimori, Himiko from BTOOOM!, cast as Myuseru Foaran, Maaya Uchida, Rikka Takanashi from Love, Chunibyo and Other Delusions!, is Minori Koganuma, Mai Fuchigami, also known for her role as Miho Nishizumi from GIRLS und PANZER, voices Petoraru Anne Endanto III, and Sumire Uesaka, also known as Iori from Mushibugyo, is Elbia Hanaiman. 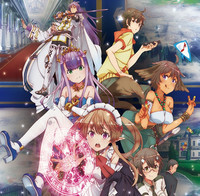 Outbreak Company will be available to Crunchyroll’s members in North America.